Dr Razaq Raj, a senior academic at Leeds Business School, UK has been appointed to APIEM as Vice President for Research & Publications. 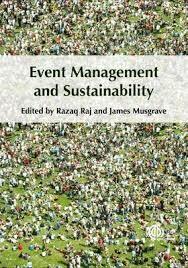 Razaq is a prolific researcher and writer in events management having published textbooks, academic journal articles and conference papers. He has an international reputation for his scholarly work in the field of events management and religious tourism & pilgrimage. 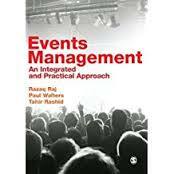 Before joining Leeds Business School Razaq was a member of the UK Centre for Events Management. 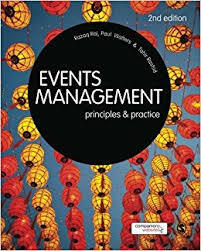 The books that he has published include: Events Management (Sage); Events Management & Sustainability (CABI); and Religious Tourism & Pilgrimage Management (CABI). 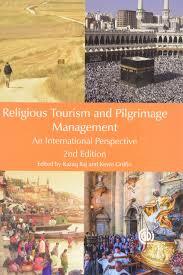 He is the series editor of the CABI book series – Religious Tourism & Pilgrimage. 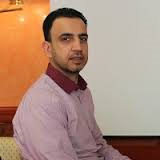 In addition to being a prolific author Razaq is also the founding editor of the International Journal of Religious Tourism & Pilgrimage that publishes at least three editions each year; he is also the convenor of the annual international conference on religious tourism. As a researcher his areas of interest include: events & festivals development and management; sustainable events management; impacts of events; and religious tourism and pilgrimage management. As Vice President Research & Publications Razaq will work with our APIEM Professional Members on the next phase of APIEM`s evolution – the launch of the APIEM Journal and the organisation of our conferences. He is also well networked in the Middle East and Central and South Asia and he will introduce APIEM to his contacts in these regions of Asia. Welcome Dr Razq Raj to APIEM – we look forward to working with you in the years ahead.